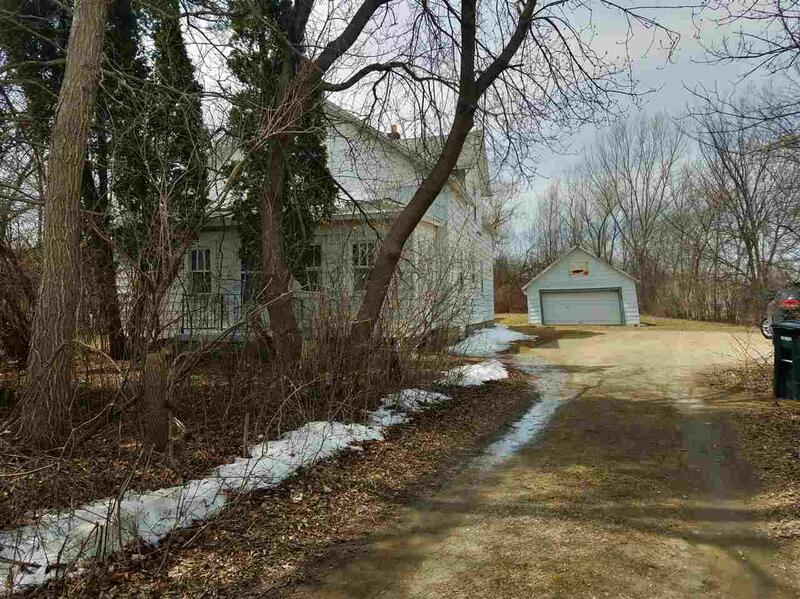 1338 Appleton Road, Menasha, WI 54952 (#50196933) :: Todd Wiese Homeselling System, Inc.
Great visibility and high traffic location near Hwy 441. 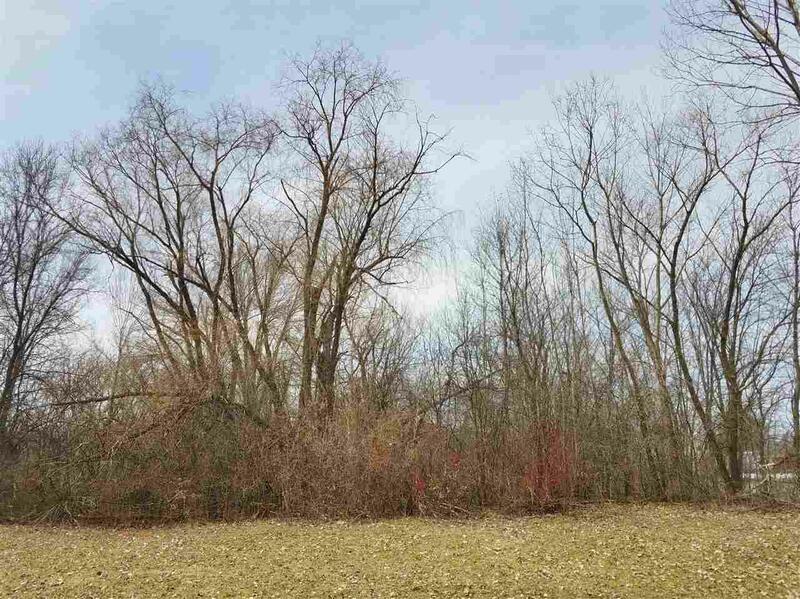 Property located between Aramark and OReilly Auto Parts. 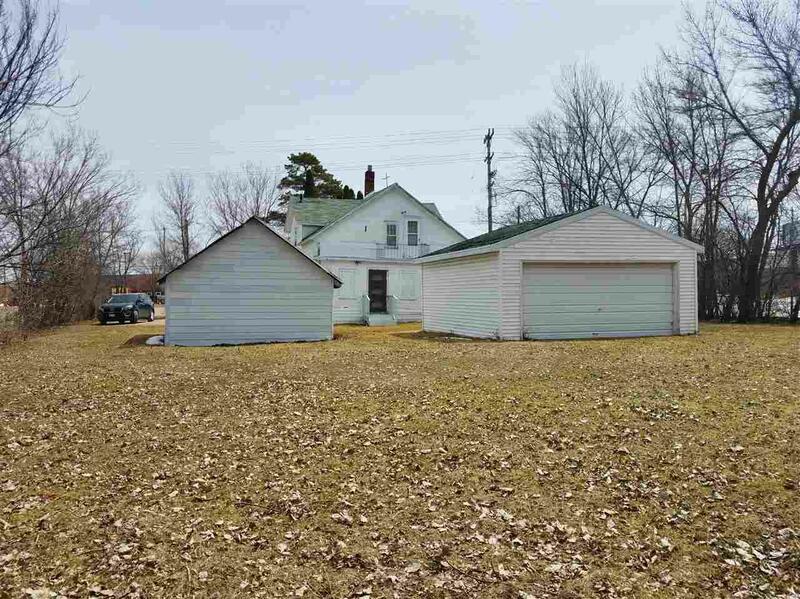 Raze the home and 2 small garages on this large parcel, and redevelop this commercial lot to make it your own. 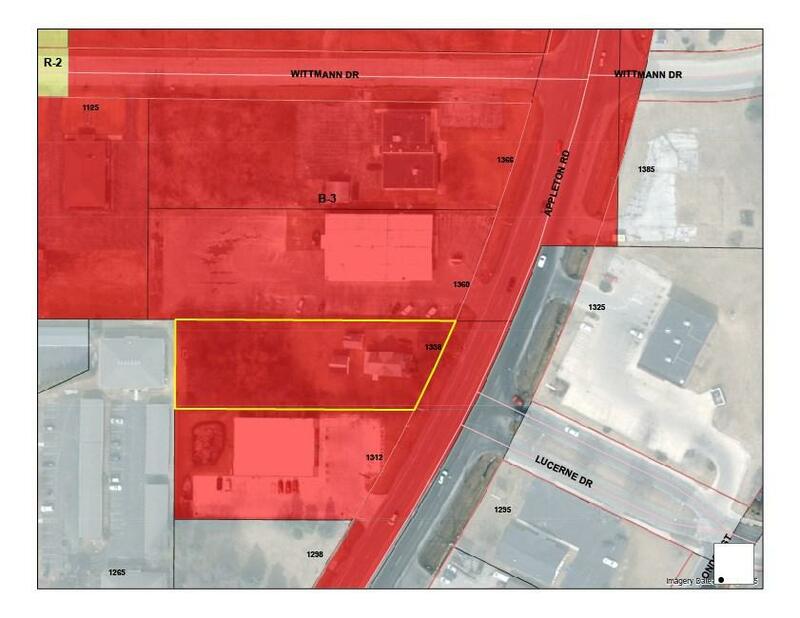 Per Fox Crossing: Property is zoned B-3, which is in the General Business District of the Village of Fox Crossing. This property is being sold "As is."